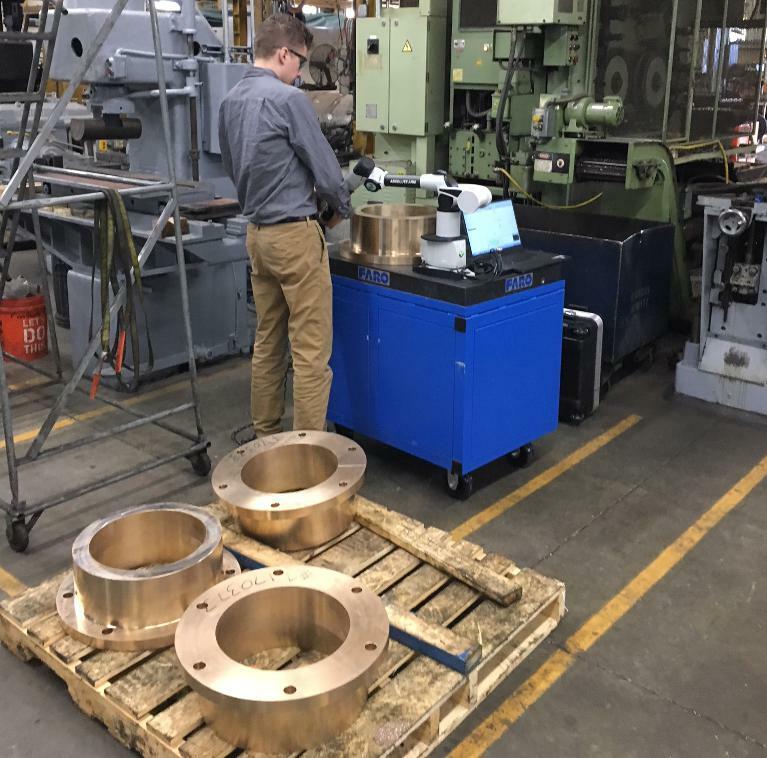 MMG Industrial utilizes the latest CNC turning and milling centers available to provide our clients production-machined products at very competitive rates. We are able to keep our rates low, and our production high, due to our unique business model: limited overhead, cloud based ERP and storage systems and use of the latest on-line technology for our banking (payroll, AR, AP, etc.). We are a 100% Woman-Owned business. Our 20,000 sq.ft. shop is climate controlled for accuracy during machining processes. Quality is assured via our in-house metrology lab. Specializing in emergency cast iron repair, offering on-site and in-situ cast iron repair services around the world. They employ a precise, mechanical method for making permanent cast iron repair without welding, brazing or applied heat of any kind. Provides portable CMM metrology services along with state-of-the-art lab equipment.